What makes a successful web content? Which Social Media Accounts Really Matter? Undoubtedly, all companies should have a social media presence today. Facebook continues to be the reigning champ of social media sites, as the #1 spot where friends connect and share online. More than just a meeting place for friends, Facebook has grown into a venue for businesses to market themselves through interaction with customers and self-promotion. With Facebook Adverts, you can create targeted adverts to reach different audiences and meet your business goals. 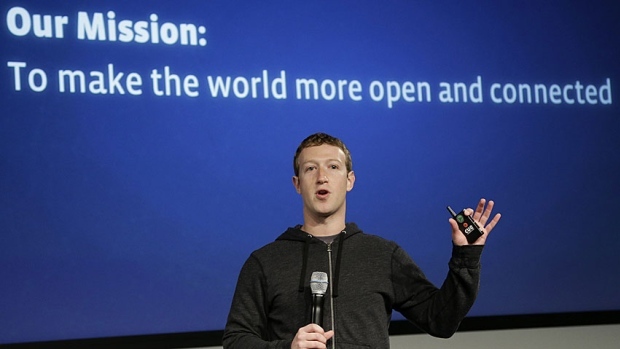 More than 1.4 billion people use Facebook to connect with what matters to them, and more than 900 million visit every day. 1 When you run a Facebook Advert, you choose the audiences that see it by location, age, interests and more. With Facebook Adverts, you choose the type of people you want to reach Facebook delivers your adverts to them. This makes your adverts more relevant for the people who see them, and brings you real results. Facebook ads are a must since they are an important factor in increasing the number of likers on the page. Without Facebook ads, the page will have a hard time gaining likers and page activity. Instagram is a powerful social channel. With over 400 million users, an average of 80 million photos posted each day and 3.5 billion likes on any given day, it’s a valuable platform to include in your marketing mix. With a community of more than 400M, Instagram is one of the world's largest mobile ads platforms. Businesses can share their stories with a highly engaged audience in a creative, high-quality environment and drive action with their ads. Instagram is an entire feed of visual stimulation encouraging interaction at its highest levels. If you’re seeing any success with visual marketing on the other platforms you use, imagine the capabilities you have on a site dedicated solely to visual marketing. 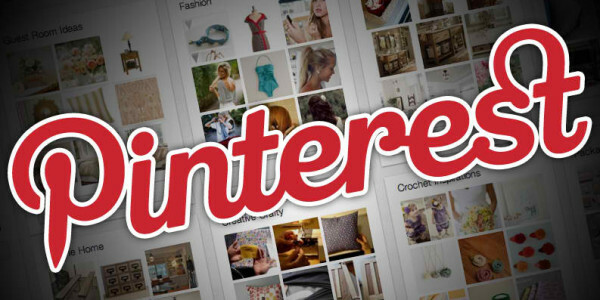 Pinterest is the place for business to get discovered by millions of people looking for things to plan, buy and do. Twitter’s millions of active users are a powerful asset that extends well beyond the product. In fact, 47% of users who follow a business are more likely to visit the company’s website. YouTube allows billions of people to discover, watch and share originally-created videos. Whether you’re looking for more followers or website traffic, you can find the right Twitter Ads solution to help you achieve your business objective. Track multiple components of your Twitter Ads activity, analyze the behavior of your customers and optimize your campaign performance in real time. provides a forum for people to connect, inform, and inspire others across the globe and acts as a distribution platform for original content creators and advertisers large and small. YouTube has a variety of targeting options that help you reach the right customer for your business. You can target by age, gender, location, interests and more. Any video uploaded to YouTube can be an ad. Video ads appear before other videos on YouTube, besides playing videos and in search results. has a strong effect on Google search not only because it is a product by Google but due to the construct and the power of it. Google+ entered into the social media race not just to compete with other social networking sites like Twitter and Facebook but to improve search engine results. Be seen by customers at the very moment that they’re searching on Google for the things you offer. And only pay when they click to visit your website or call.Whether you’re looking to bring in new website visitors, grow online sales, get the phones ringing or keep customers coming back for more, Google AdWords can help. Target your ads to customers in certain countries, regions or cities or within a set distance from your business or shop. Your business gets found by people on Google precisely when they're searching for the things that you offer. Nowadays, having a website alone is not enough, as social media has become crucial for content sharing. Through social media marketing, you’ll get to see your target market up close and in person. We expertly manage, create, devise, monitor and strategically plan across all social platforms such as Facebook, Instagram, twitter, Pinterest, Google+, LinkedIn and more. Moreover NASCODE creates applications that integrate with Facebook, mainly consisting of games or contests designed and developed for marketing purposes. We believe in creating smart solutions for you that improve brand visibility, increase sales and grow your online business using the latest marketing technologies. 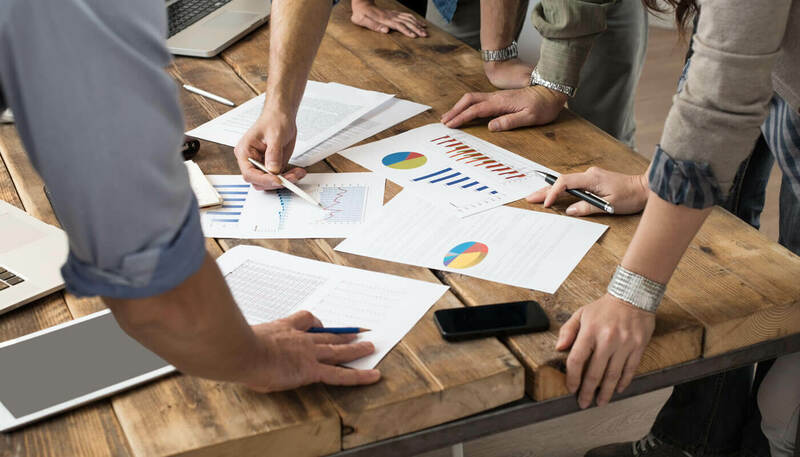 We will work with you to understand your business and develop marketing collateral that is aligned with your company's vision. Through effective online marketing strategies and our expert SEO services, we can help turn your website in to your business' most powerful lead generator. We are proud of our clients, and we make our clients proud of us. At NASCODE, customer satisfaction is our first priority. A happy client is a returning client. Therefore, we strive to make sure that the service we deliver is not just a complete high quality service, but also a solution that can assure return on investment for our clients and ourselves. Our clients always come back and they don’t come back alone. Moreover, our support team is fully dedicated and available at your service 24 hours a day to fill your needs and meet your requirements. Our target is to market your business starting by defining your difference and spreading the word about it!